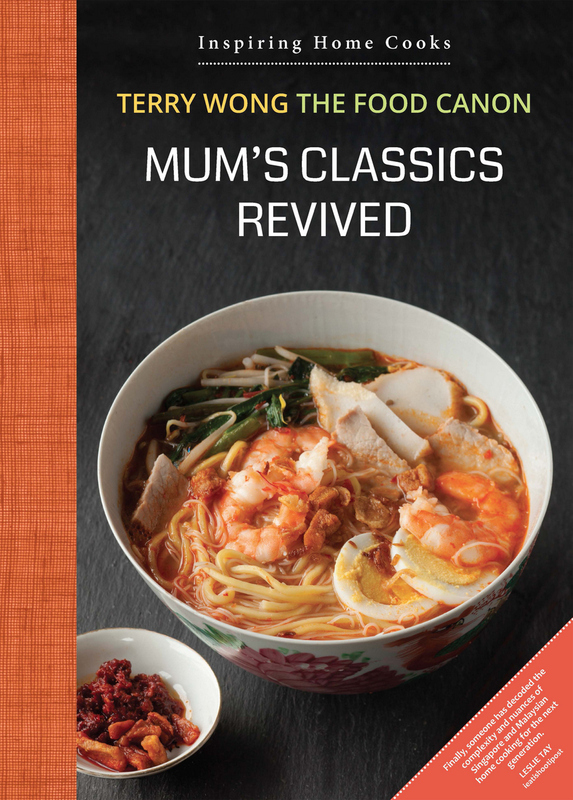 In the midst of the busyness of December last year, I did not notice that Mum's Classics Revived was selected to represent Singapore in the Blogger Cookbook category award. Do note that this is just an award in a particular category. There are 100 categories for Food, 30 for Drinks. This is necessary to reflect the wide diversity of world food culture. It gives a chance to many countries to win in a category. In the Olympic games, they have 303 competitions/categories for 202 countries. On our list our finalists, we have 130 categories for 134 countries and regions. In total, there are 1372 entries now finalist, 1144 for food, and 228 for drinks. This represents less than 3% of the total of similar books and other formats published and available every year. It is a major achievement to be on this list of Finalists. Looking at the list of cookbooks in list of finalist (from this link, see below), it is already an honour to be part of the list. It is truly amazing to see the list of cookbooks in the various categories. There is a wealth of information and inspiration available from all types of cuisine, sharing their experience from their own home kitchens. There are many quality cookbooks out there. We are privileged in this generation to have access to the information, whether digital or printed.